What do you think about putting a swivel for your living room? Well, swivel chairs are often associated with office. However, you can try a new decoration plan by adding swivel chairs into your living room. If you don’t have an idea yet, these images will give you an answer. So, just enjoy our picture collection of swivel chairs for living rooms below. 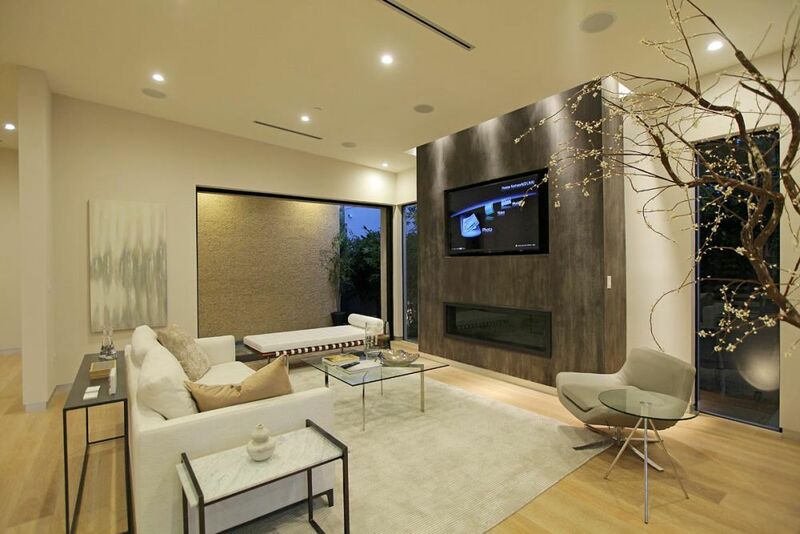 We offer you this excellent contemporary living room showing minimalist layout. The room employs inspirational wall paint idea using beige shades. In some parts, we also see gray wall panels. The room feels so airy with the bright halogen lamps on the ceiling. During daytime, this living room also looks bright with the presence of large glass windows and a glass sliding door. 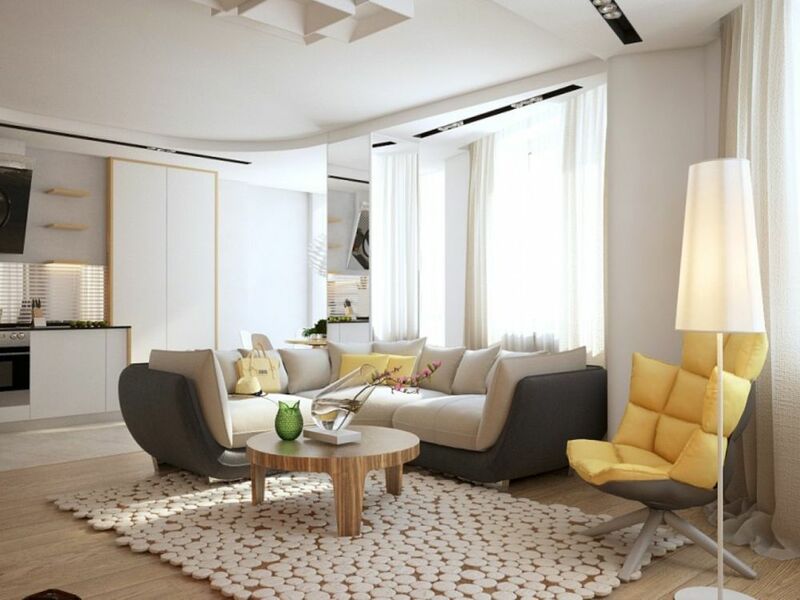 The living room set shows some minimalist furnishings such as a white leatherette ottoman and a simple white futon sofa. What makes the set so interesting is the swivel chair featured in the corner. This leather swivel chair comes with matching beige upholstery and padded backrest. The feet of the chair are coated with gleaming chrome as well. For the next image, a unique small living room is presented. The room promotes open plan layout with bright wall scheme and unique plasterboard. This all-in-one living room sets the furniture in the corner. 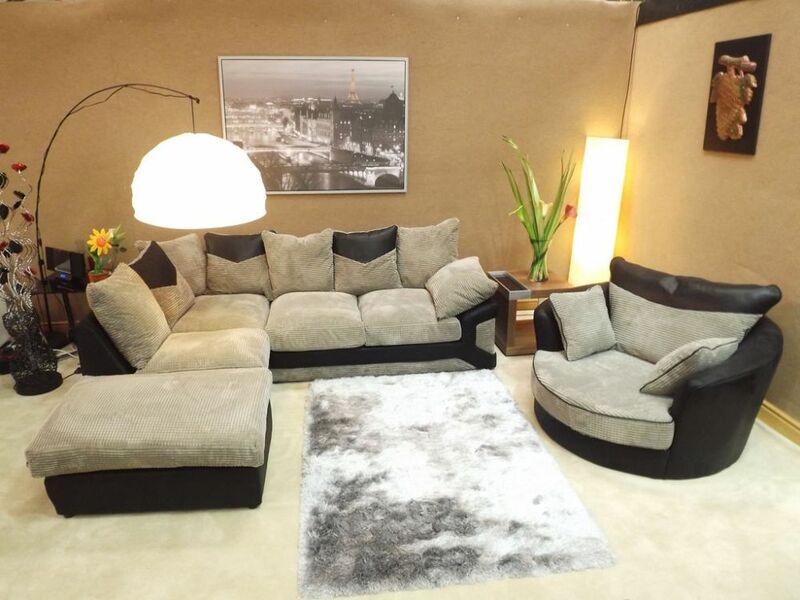 There are pretty fashionable items such as the gray leatherette sofa with big cushions and a unique round coffee table with striped finishing. Look at the alluring swivel chair in the corner. The swivel chair looks so fun with the yellow padded backrest. It also serves elegant pink metal feet in the bottom. This fun swivel chair appears so lovely beside a matching yellow stand lamp. Another fancy living room below is a part of a private residence. 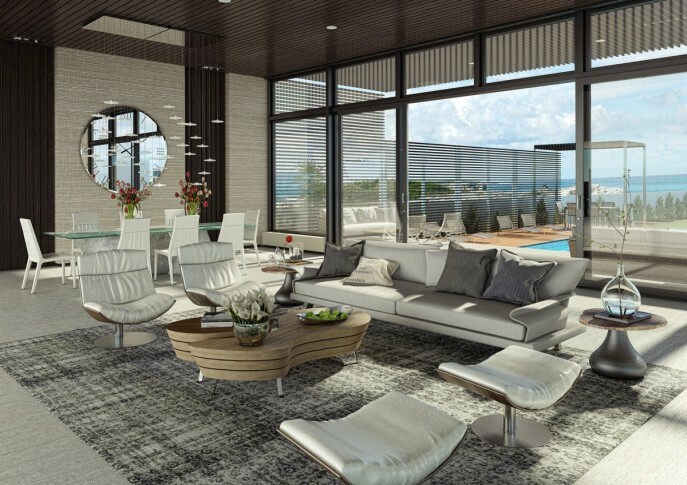 The living room interior serves open design with extensive glass screens and a big glass door. Meanwhile, the room is furnished perfectly with admirable items. 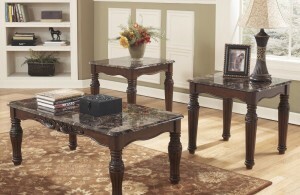 The low sofa is placed in front of an artistic coffee table. Another part of the furniture set that is also gorgeous is the swivel chair. It promotes bonded leather upholstery in modern white tone. We can also see that the chair has metallic feet and plush metal frames. All the living room images we presented above have shown that putting swivel chairs into living rooms is not a bad idea. 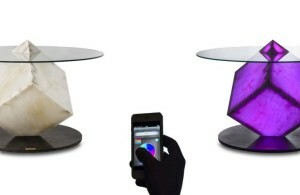 Instead, they bring new style to transform your living room set.